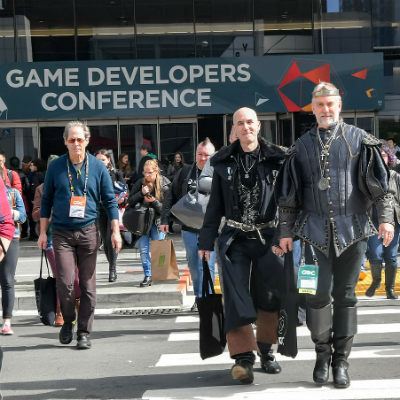 As the Game Developers Conference 2019 Call for Proposals process wraps up, we thought it prudent to give everyone a peek behind the curtain to show how the conference program is made. GDC is unlike many other industry events in how it organizes its CFP, what types of submissions are sought, how we think about “panels” and our expectations for speakers. In short, we try to put the very best talks on stage. Each year, the CFP for GDC’s main conference sessions (those running Wed-Fri) opens up around July and closes around mid-August. Why does it open so early in the year?! I’m glad you asked! It has everything to do with everything that occurs after the submission portal closes. Concept: Does the talk have strong takeaways? Is it relevant? 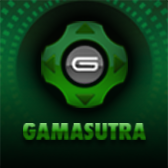 Will it be beneficial for game developers to hear? Has the game shipped, or will it ship before GDC so we know the advice in it is sound? Organization: Are the ideas conducive to present in front of an audience, versus a blog post or document? Will the advisors and/or audience understand what is being stated? Are there the right number of speakers proposed? Credentials: How do the speaker’s credentials qualify them to speak on the topic they’ve proposed? Do they add to the representation of GDC’s speaker community? Overall, only about 20% of all main conference submissions are selected as contenders for the conference. Due to the large volume of submissions, we regrettably cannot provide feedback on why they didn’t make it into the program. But we do send rejected submitters feedback about scenarios that might have precluded their inclusion. These range from lack of specificity (unclear or unfocused takeaways), to lack of direct experience in the subject discussed, to overly vendor-specific content, to panels (more on this in a bit), to discussing an unshipped game where we can’t prove out veracity, among many others. In general, we encourage people to resubmit the following year, or submit to a Summit. The conference and summit CFPs are purposely staggered to encourage re-submission. A handful of the top submissions are outright “approved,” but the vast majority progress to what we term “Phase 2.” Phase 2 simply means that the Advisory Board thinks the submission has merit, but might need a little finessing before it is ready for the event. A mentor from our advisory board is assigned to work with the speaker to fine-tune the presentation or right-size the number of presenters, and then it moves into the “accepted” phase. Generally speaking, GDC only allows one speaker per session, with the exception of microtalks. Panels are not generally accepted – feedback over the years has rated them poorly in terms of actual takeaway. This policy is where GDC differs most from other game industry events. Overall, we genuinely want people - and not just veteran developers - to have the best possible shot at getting accepted, and to create a program that is representative of the diverse and talented game development community. The GDC website is chock full of resources to help potential speakers craft winning submissions. 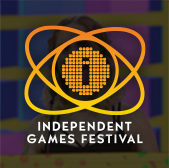 Additionally, GDC supports a number of programs that empower underrepresented segments of the industry to speak at industry events, such as AIAS’ Amplifying New Voices and the IGDA Foundation's Speaker Diversity Initiative. All said, that whole process brings us to right about the end of the year. 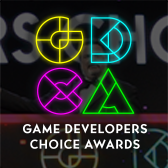 From September through early January, the GDC Advisory Board and staff are working directly with almost all of the speakers to shine up their materials for presentation on site. And then comes our scheduling process… but I think I’ll save that for another post!